Aakashavaani is a new age story that is being produced by SS Karthikeya, the son of Rajamouli under the Showing Business Banner. The concept poster of the film has been released back in November 2018 where we have gotten a glimpse of the stars forming the shape of radio in the sky along with few tribal people looking at them. The poster itself has gotten the attention of the people because of the unusual and unique elements it contained. The shooting of the film has started almost two months at Vizag. The team is half way through the shoot amidst the dense forest area near Paderu, where an artistic set has been erected. 50% of the assumed shoot is done. Most of the film sequences will be filmed in this set based on the storyline. 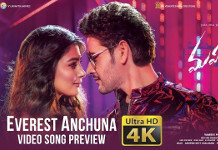 However, apart from that, it is noticeable that it’s the first time Kala Bhairava, son of MM Keeravani is composing music for an individual film on a whole. 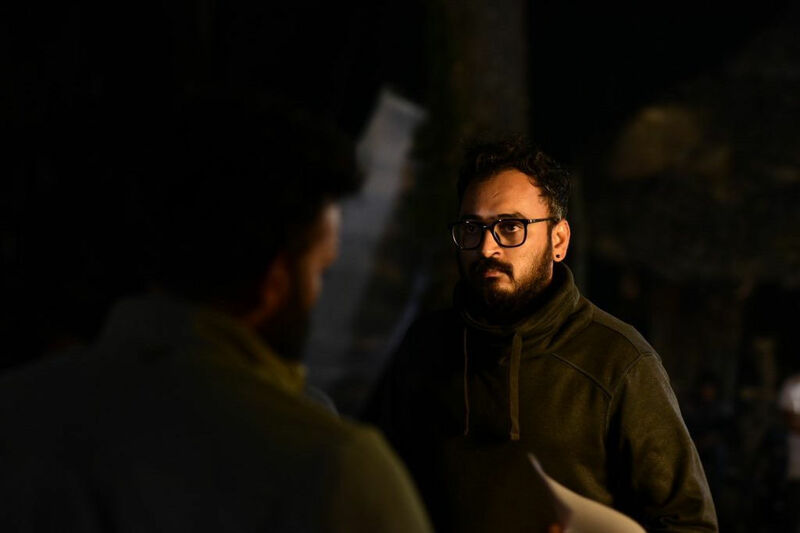 Ashwin Gangaraju, who has assisted SS Rajamouli for the Baahubali Series is directing the film with an eccentric backdrop. The National Award winner, Sreekar Prasad is editing the film while Sai Madhav Burra, the contemporary Telugu screen writer is penning the dialogues. © 2018 moviegalleri.net All Rights Reserved.